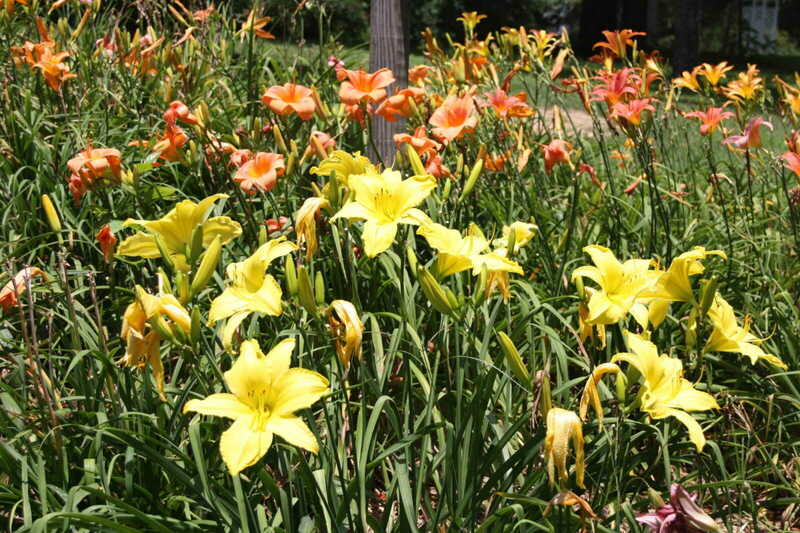 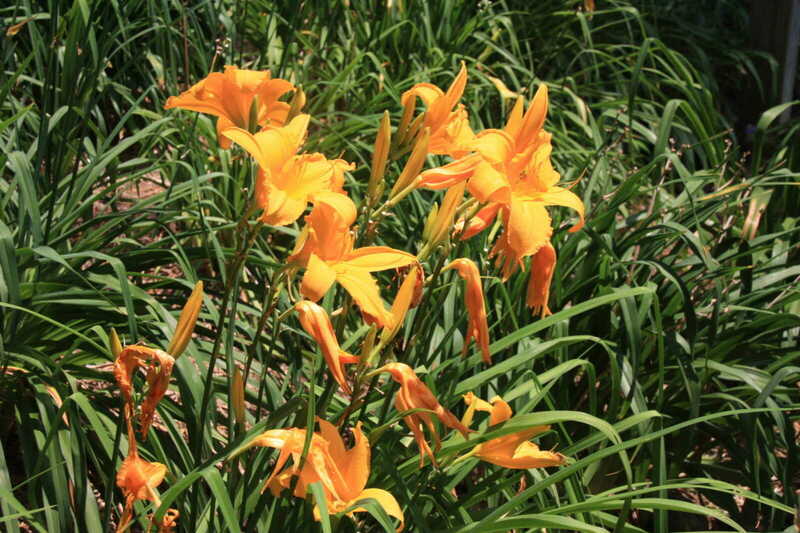 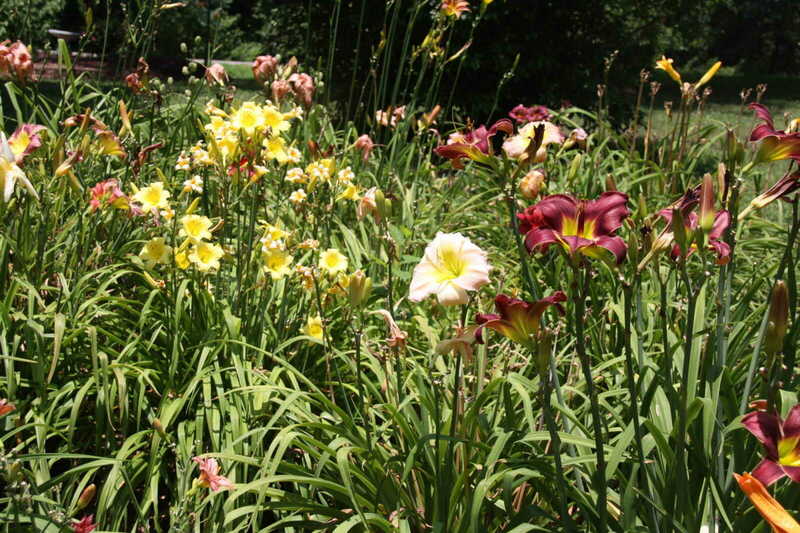 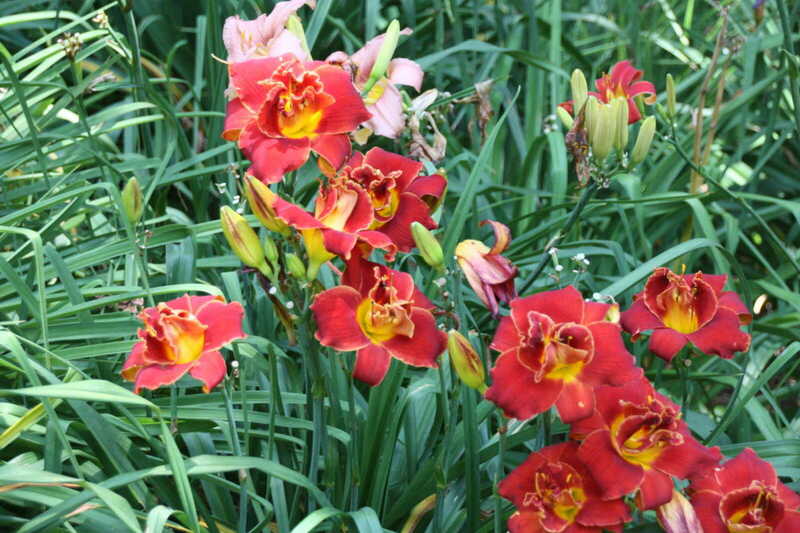 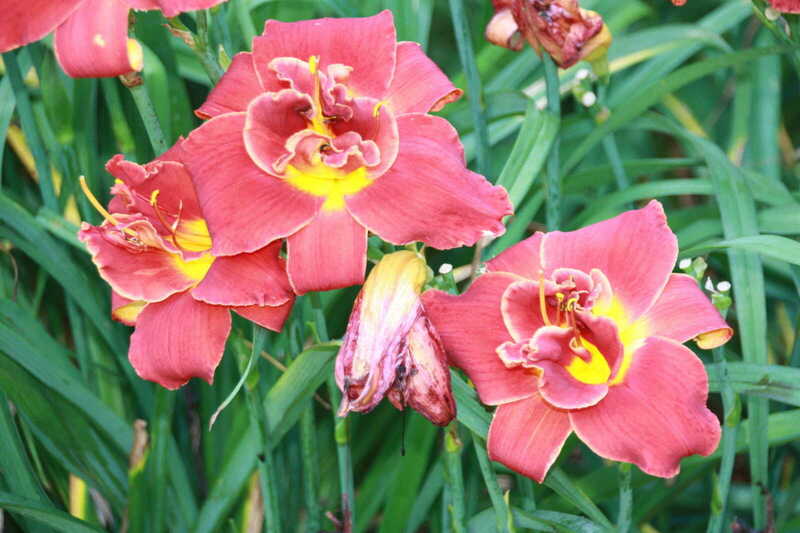 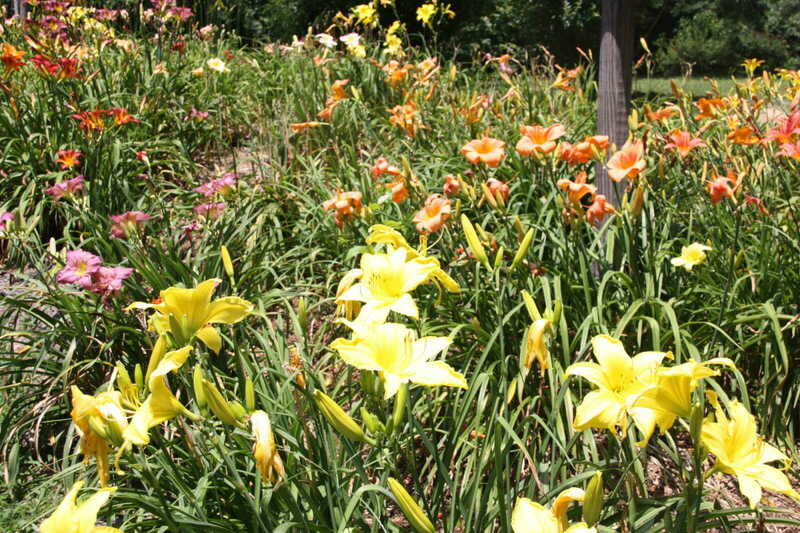 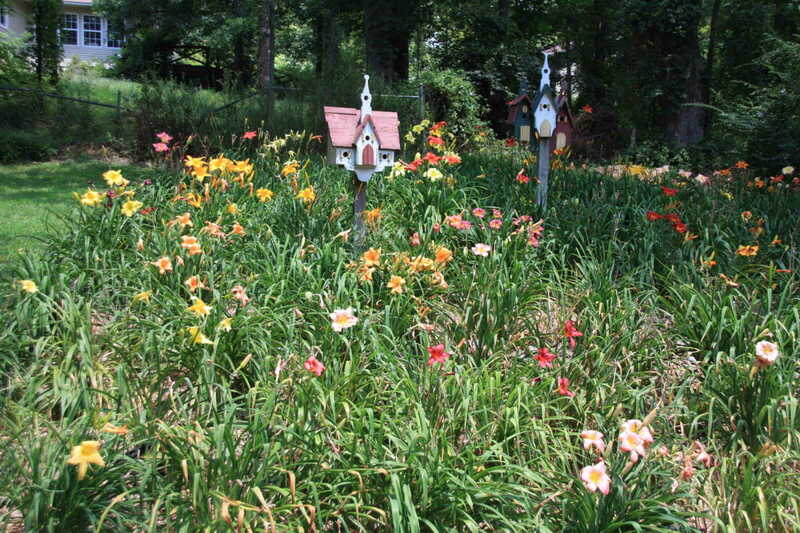 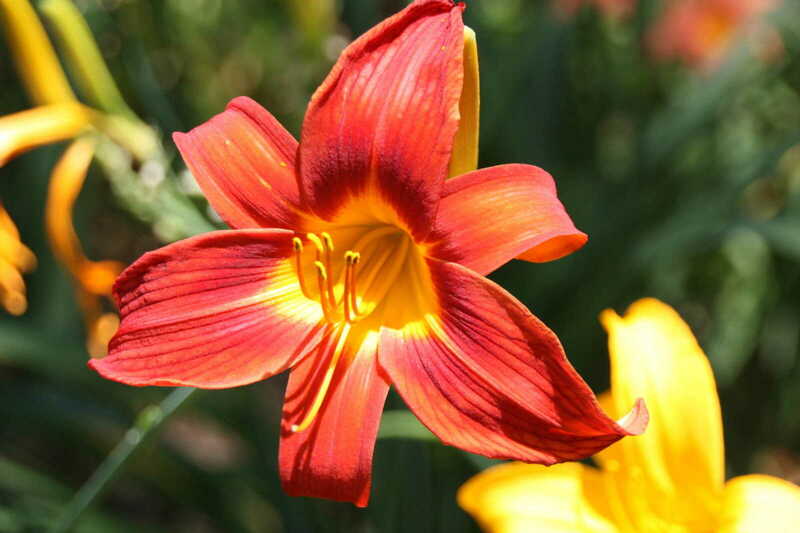 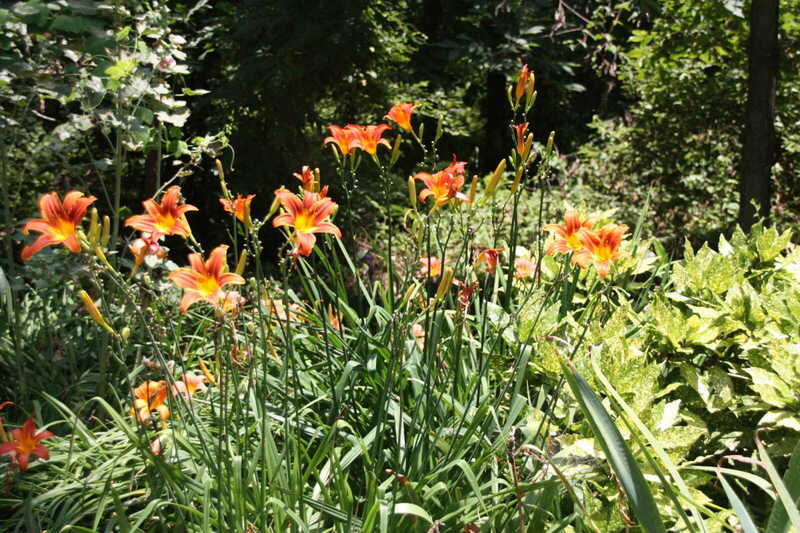 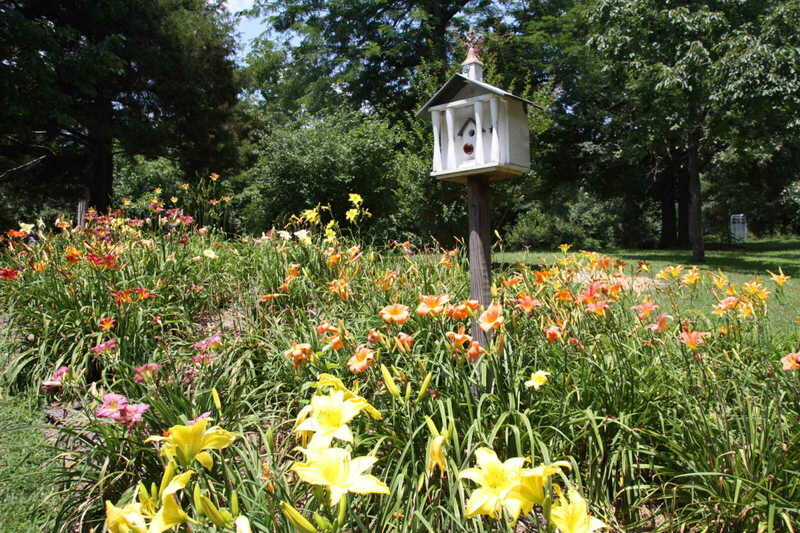 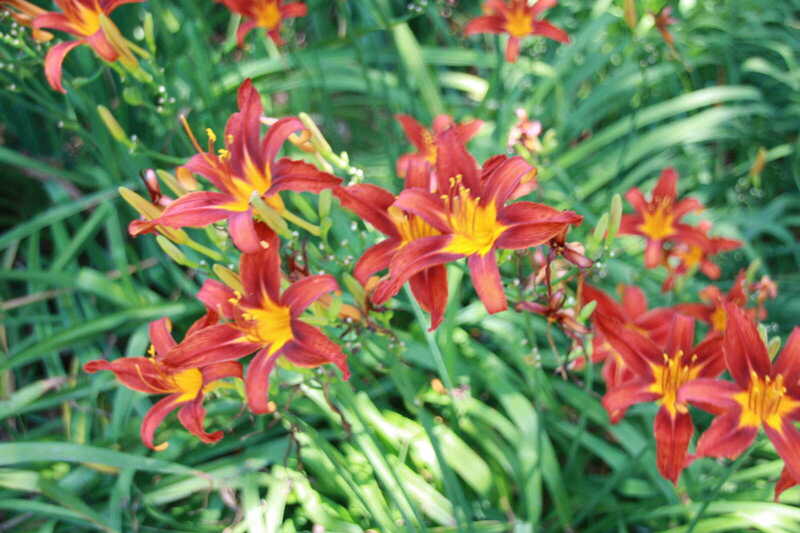 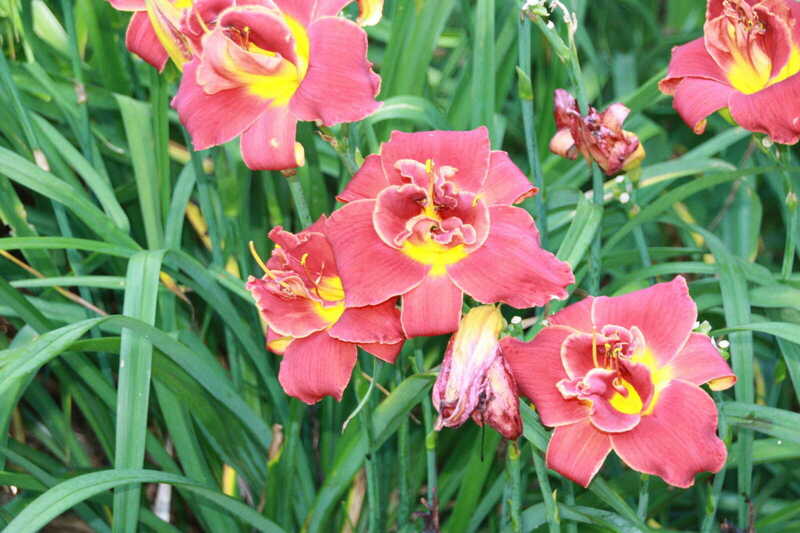 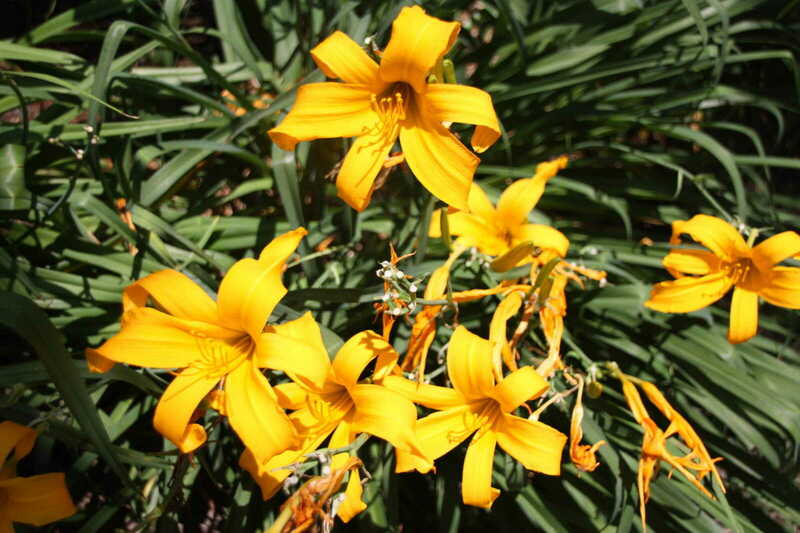 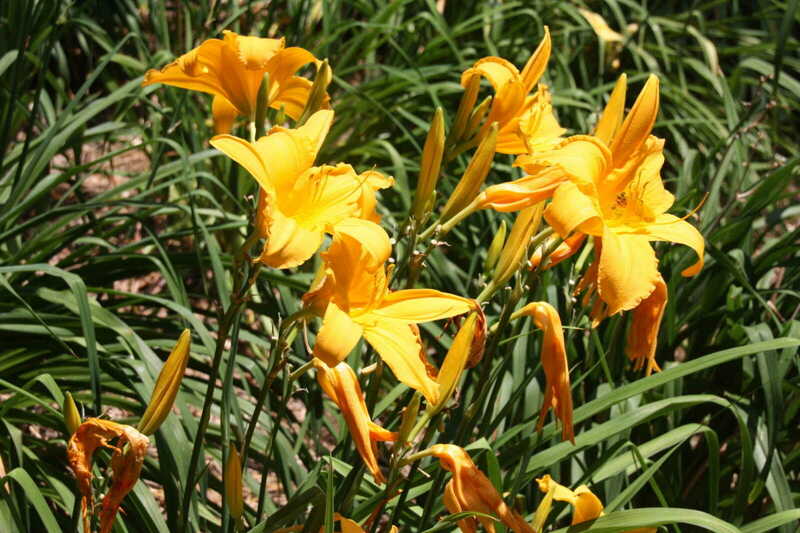 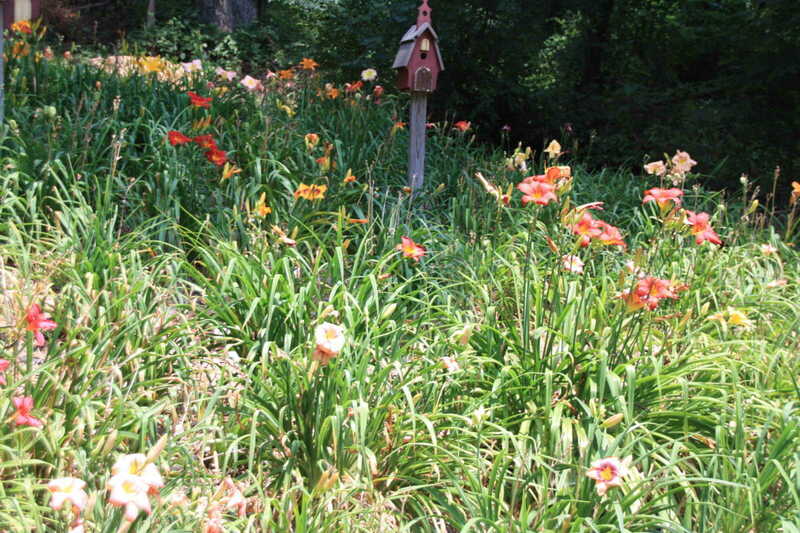 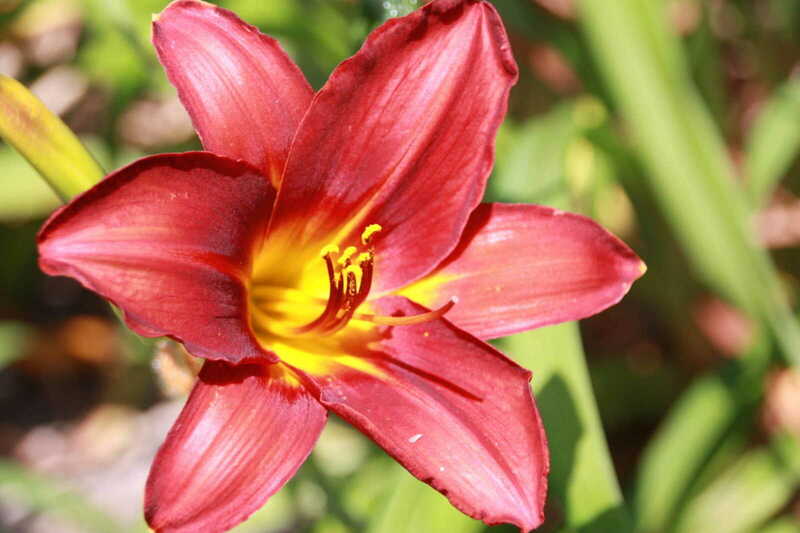 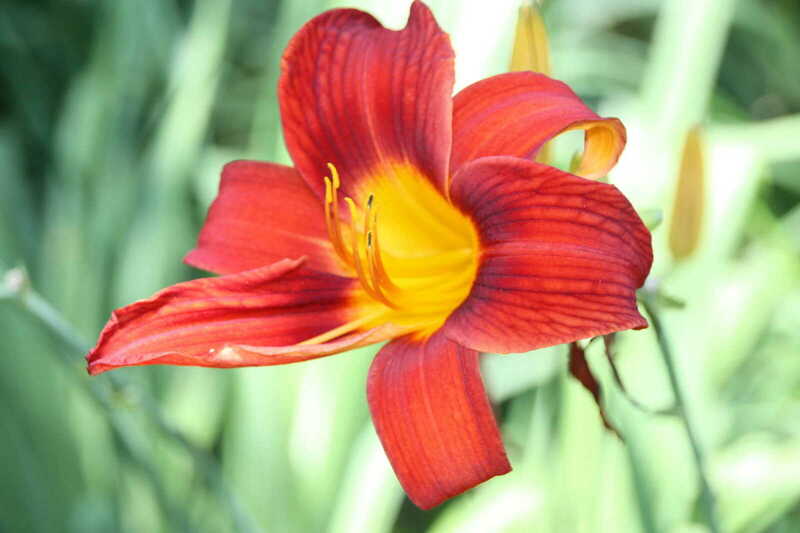 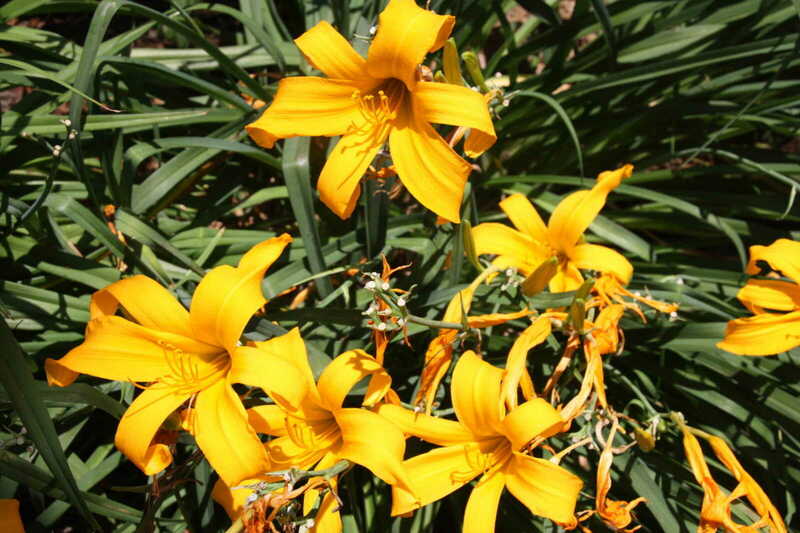 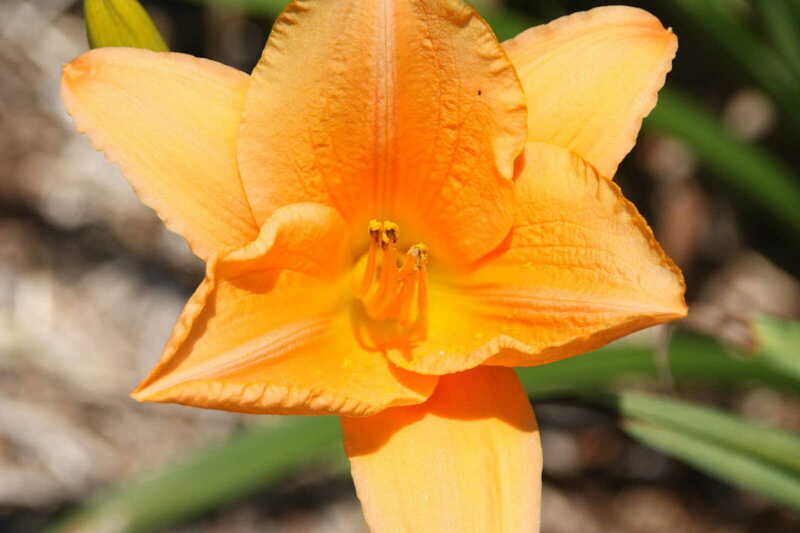 In the numerous gardens of Marilyn Brehmer southwest of Dexter can be found hundreds upon hundreds of daylilies. 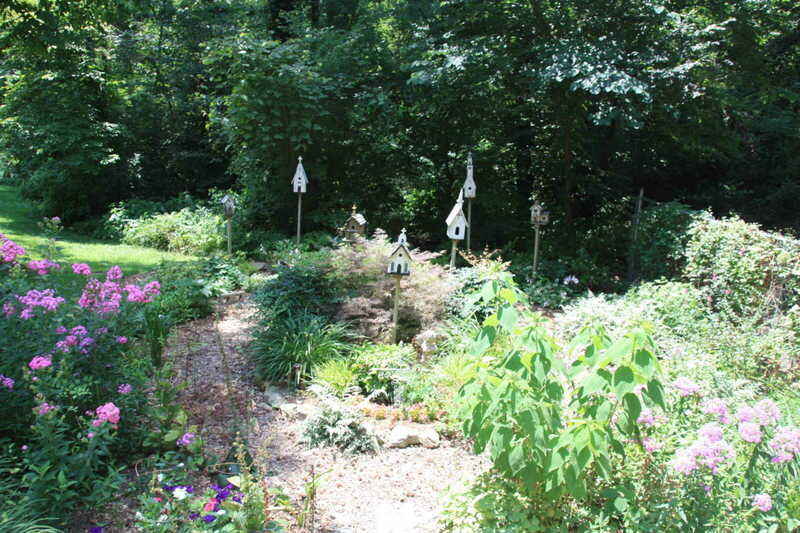 They carry unique names like Baby Red Eyes, Merry Moppets, Earlybird Cardinals, Jolyene Nicoles and many, many others. 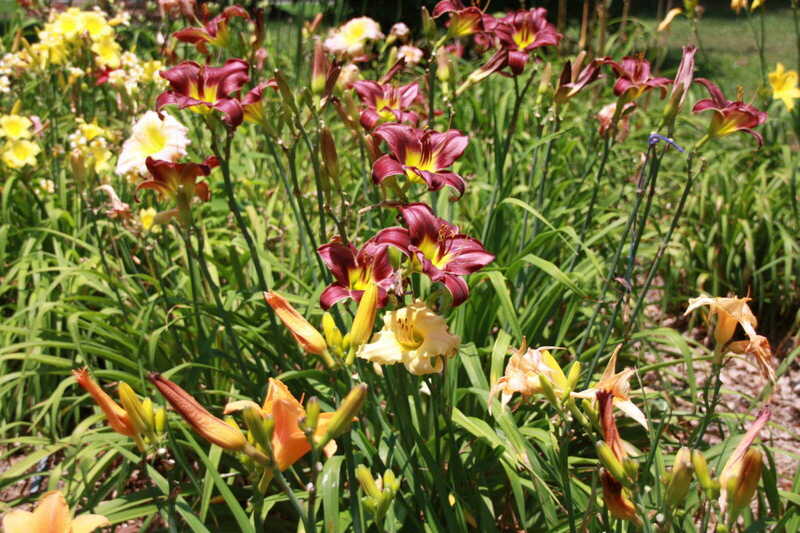 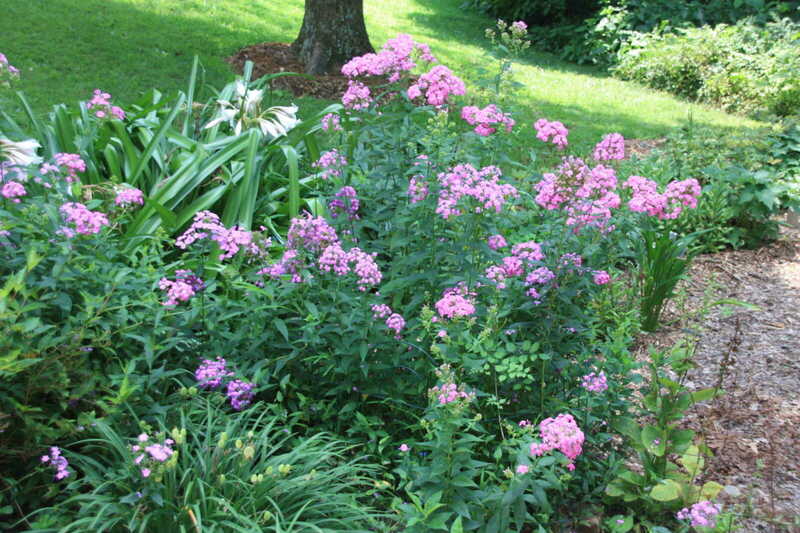 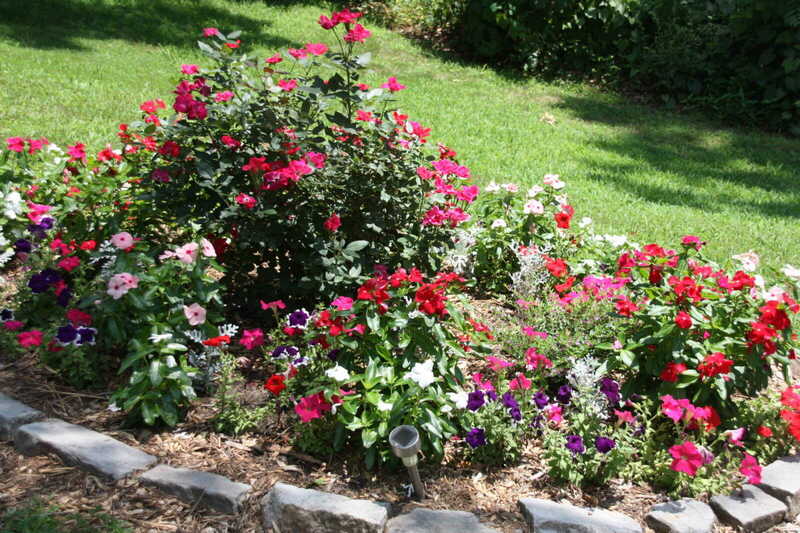 Their blooms are staggered throughout late June and early July, with new colors bursting on the scene daily. 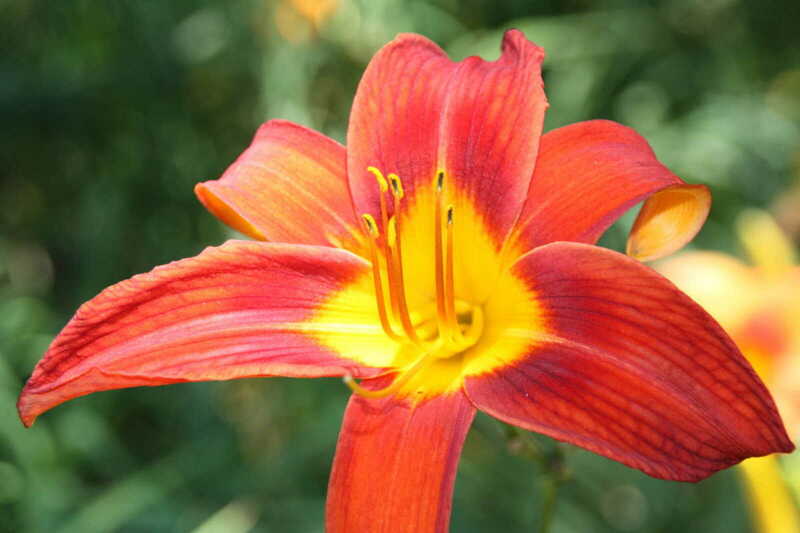 Many of the most vibrant colors in Brehmer's gardens were captured at their finest this week.